“Unable to connect to network” is the last thing you want to see when you’re trying to get something done on your computer, tablet or Wi-Fi connected cellphone, but it happens all too often. This step-by-step guide to troubleshooting common Wi-Fi connection problems will help you make those pesky messages go away. Try them next time your Wi-Fi won’t turn on. When using these steps, keep in mind that the device trying to connect is called the client. That’s true whether your problem is with a laptop computer, tablet, or cell phone. 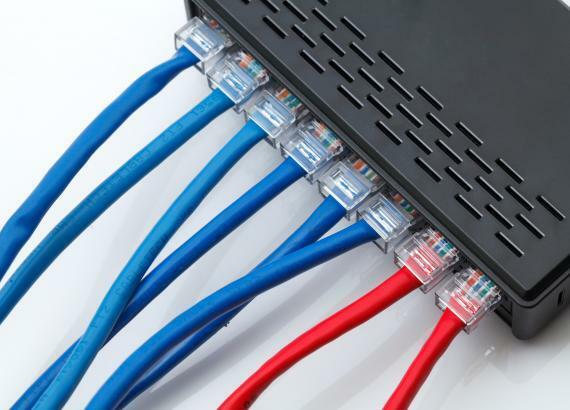 A connection problem can occur on the client, or it can happen due to something in your local networking setup. In rare cases, the problem will be caused by an issue with your network service provider. The first step is to narrow down where exactly the problem is occurring. Then you can investigate the most likely culprits. Is it a client or network problem? Try connecting to the network with another device. If you can browse the internet just fine on your computer (or your friend can connect with his tablet), but your device won’t connect, the most likely culprit is a setting on your device. 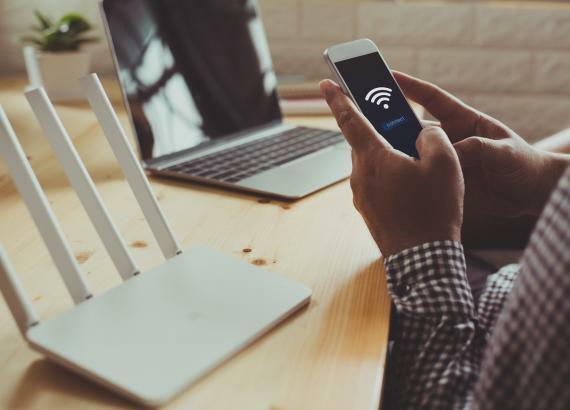 If multiple devices are unable to connect, the problem is most likely located in your Wi-Fi equipment or with the provider. The following lists common causes of network connectivity issues and how to resolve them. Windows 10: Open the Network Connections Control Panel and click on the name of the network connection. If its status isn’t enabled, click to enable it. Apple iOS: Open the Settings app and verify the Wi-Fi is on and ready to connect. Andriod: Use the Settings app to verify the client device has wi-fi turned on. A cable may be improperly plugged in or loose. If you have access to the networking equipment, such as for a home network, check your wireless access point (WAP) and/or router first. Make sure all cables are plugged in tightly and status lights are all green (flashing is okay).Check both ends of all cable connections by jiggling them lightly to make sure everything is securely plugged in. If power service to your building goes out, you’ll still be able to use your cell phone to make calls but network connections are likely to go down. If the status lights on your router and modem are all off, then power is out for some reason. It may be local, such as a blown circuit breaker, or remote, such as downed power line. Check the status light for your router or modem connection to the internet. It should be green and flashing. If not, your Wi-Fi provider may be down. Try rebooting your modem by unplugging it, waiting 30 seconds, and plugging it back in. Sometimes a program or connection glitch can effectively lock up the connection and make it unusable. When this happens, the status lights on your router and modem may remain on but often aren’t blinking. Sometimes there’s no obvious clue this is occurring, but if you’ve eliminated other possible culprits, this could be the problem. Turn the client device back on. Networks can use a variety of encryption protocols. The client must be set to use the same protocol as the network. Common protocols include WEP, WPA. Open your network settings and verify that your client has the connection set to the same protocol the network is using and that you are using the proper password. On the client, use the network connections app to view the list of available networks. The encryption type the network uses is usually listed alongside the name. You may need to reset or “forget” the network as described later in this article to fix this. If your connection works some of the time but is unreliable, the most likely culprit is low signal strength. 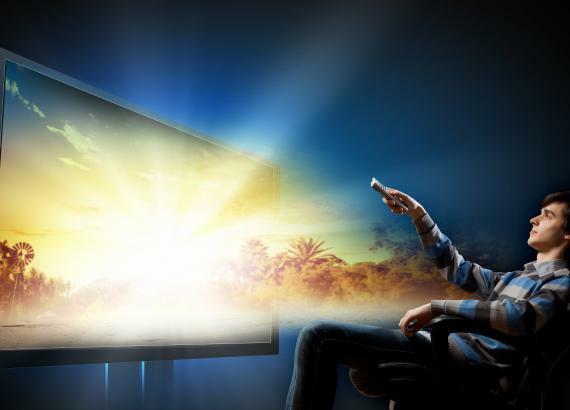 If this happens more in some rooms of your house than others, your network may need a signal booster installed. A signal booster, also called a range extender, is a device that’s placed between the base router and the access point that’s having problems. It amplifies the base signal to extend connection range. If your connection performance fluctuates wildly, working great sometimes and at other times becoming ridiculously slow, it may be because other users are “borrowing” it and using up some of your bandwidth. This is especially likely if you didn’t change the default factory password that came with your router. Try changing your Wi-Fi password and see if the fluctuations go away. The app will run diagnostics on the connection and if it finds a problem, suggest solutions. Android and iOS: Use the settings app to view available network connections. Choose the problem connection and then the option to “forget” the network. The next time your device “discovers” this network, it will create a fresh profile for it. Test your connection again and see if you can connect. The first thing they’ll do anyway is walk you through most of the steps above. Why spend 30 minutes waiting on hold to do something you can take care of yourself?